Dampsure is a damp and waterproofing company dedicated in providing superior damp and waterproofing products and services. Our dedication to quality and superior service has provided our customers with years of problem free damp and waterproofing. 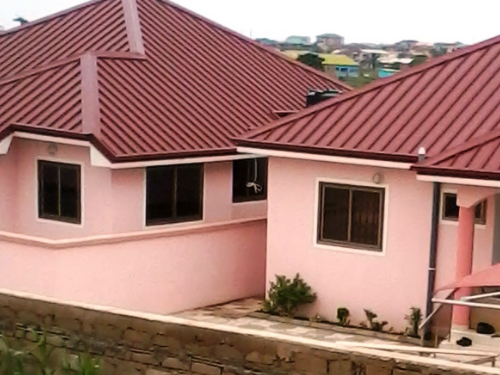 Our products has stood the test of time and has honored the guarantees it provides. Our rising damp recipe is continuously used by more than 70 contractors. 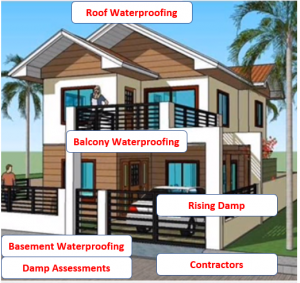 Balcony waterproofing products and recipes are superior to most other, we also provide recipes for roof waterproofing, shower and basement damp proofing. 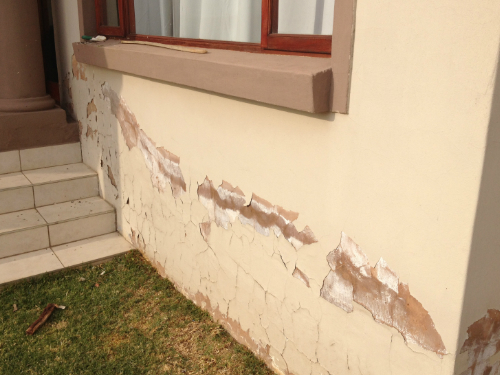 Dampsure also assist with damp assessments and inspections. 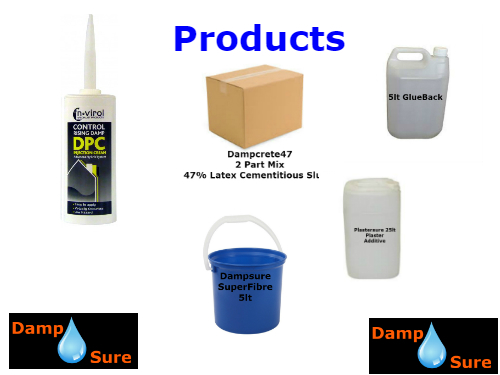 Dampsure supply superior quality damp proofing products, provides contractors, training and recipes for fixing damp & waterproofing problems. Contact us today or click on any of the items below so that we can provide you with more information. Dampsure is a rising damp specialist company. Dampsure provides world quality rising damp prevention products and are supplying to remedial contractors on a daily basis. Damp contractors requires reliable, long lasting products and that is what Dampsure provides. 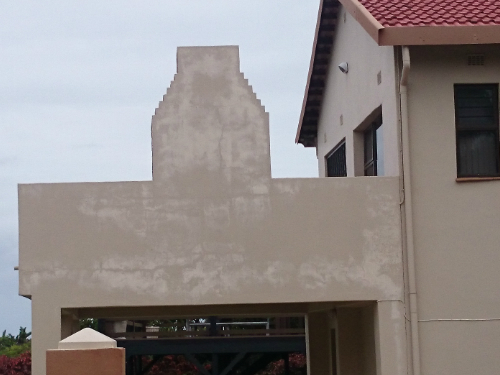 Dampsure provides for the DIY Damproofer the best damp proofing products in South Africa. 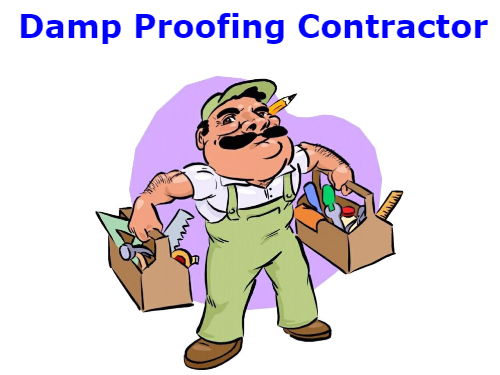 Dampsure provides DIY rising damp and other recipes and we provide free training. Our balcony damp and waterproofing products and recipes have stood the test of time. 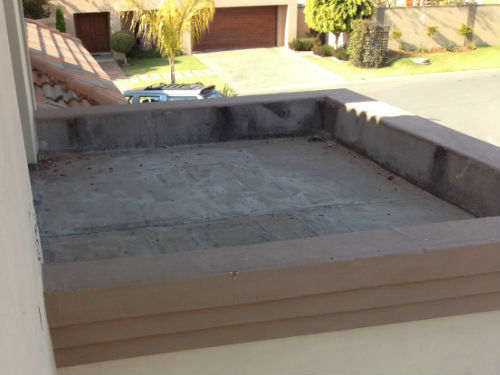 Our product, Dampcrete47 contains 47% latex providing superior balcony damp and waterproofing. Dampsure has quality award damp products, hundreds of damp remedial contractors uses our products. Dampsure utilises deep penetrating damp meters and Infra red technology to determine what is causing the damp problem. 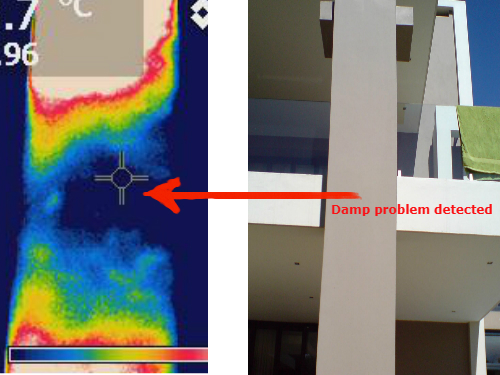 Dampsure provides reports, recipes and know how to solve the damp problems.